And Guess what ? 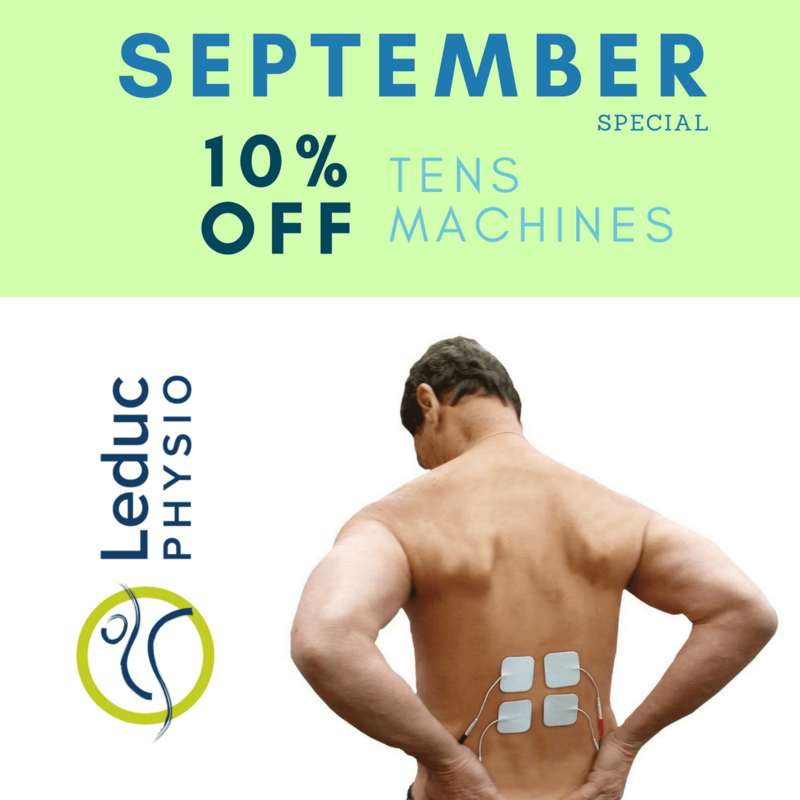 They are 10% off for the month of September !! It is best to use a TENS machine only on the advice of a doctor or other health professional. They are not suitable for all types of pain or all conditions. You may need to try other painkillers and treatments first before using TENS machine or use it in conjunction with other painkillers. See separate leaflets called Painkillers, Heat and Ice Treatment for Pain, Anti-inflammatory Painkillers and Topical Anti-inflammatory Painkillers. There are various types and brands of machine. Always follow the manufacturer’s instructions supplied with your machine. TENS machines are designed so that you can move around with them working. You can tuck the machine into a pocket or clip it on to a belt. Before placing the electrode pads on the skin make sure the machine is switched off. Test the machine by holding the pads between the fingers and then carefully turn it on. You should feel a tingling sensation. Make sure the skin where the pads are applied is clean and dry and there are no cuts, grazes or areas of skin irritation. When you have finished using the machine for the day, carefully remove the pads from the skin and clean the skin with ordinary soap and water. Do not pull directly on the wires to remove the pads. If there is any redness or irritation from the pads or tape then the next time you use the machine use a different area of skin. If you use rubber pads, clean off the conducting gel with mild soap and water and rinse them well. Do not wash the self-adhesive type of pad.